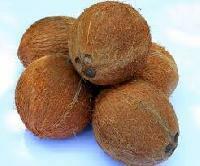 Semi Husked Coconut adds distinct fragrance and flavor to sweets, savories and cuisines. 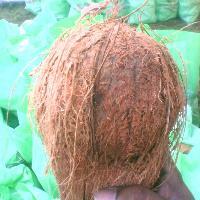 It is easily broken and is enriched with high water content and natural minerals. 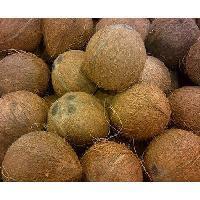 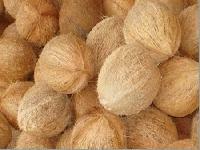 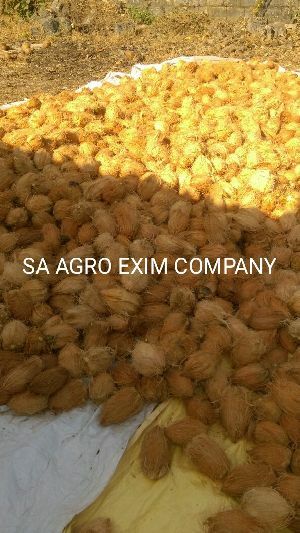 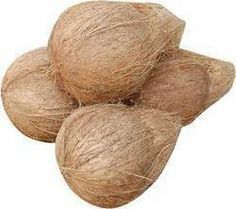 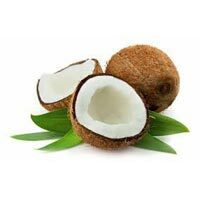 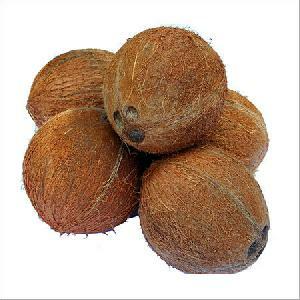 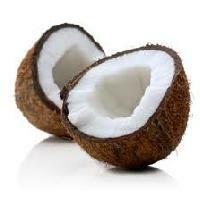 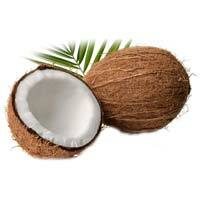 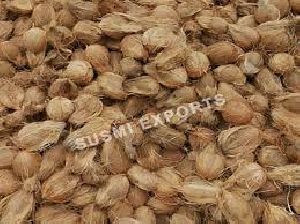 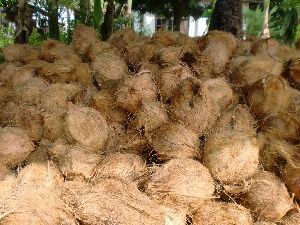 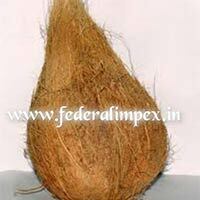 We are listed among the top Exporters and Suppliers of Semi Husked Coconut. 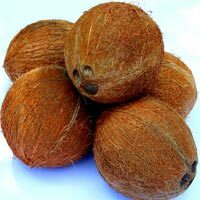 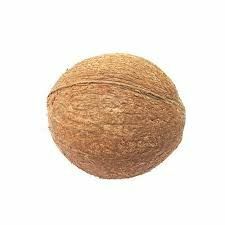 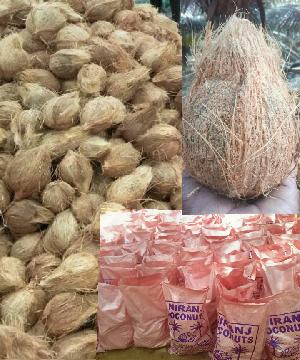 We have a vast distribution network that enables us to deliver retail as well as bulk orders for Semi Husked Coconut within the stipulated time frame. 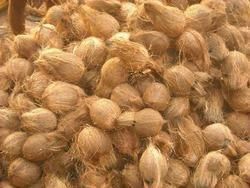 We offer good quality husked coconut.